4k00:20Black and white time lapse of multilayered clouds passing by, looped perfectly. 4k00:25Realistic dry smoke clouds fog overlay perfect for compositing into your shots. Simply drop it in and change its blending mode to screen or add. 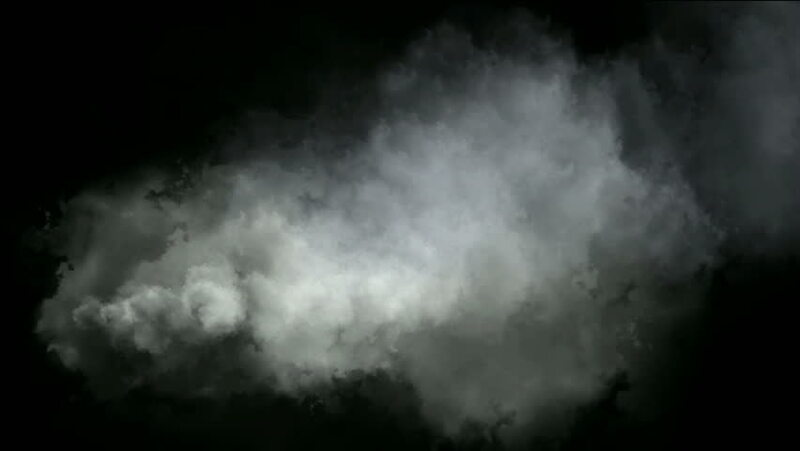 4k00:10Smoke billowing over a black background.